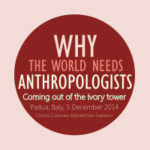 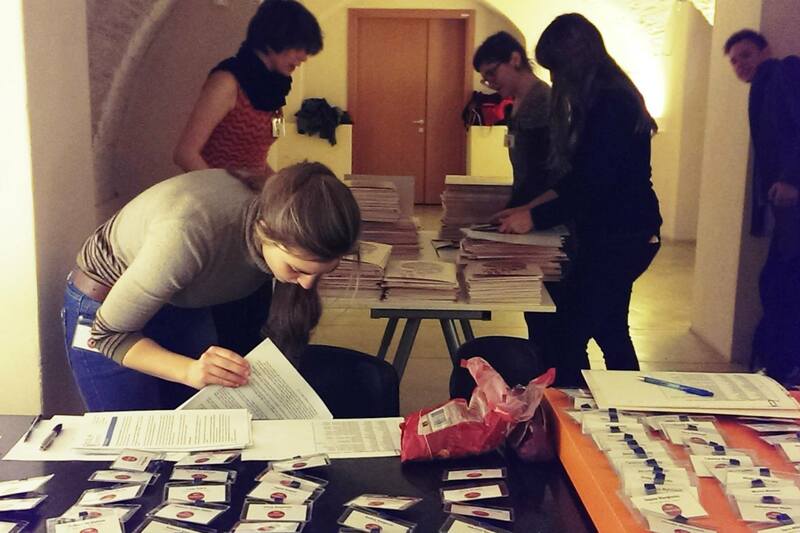 In the beginning of December 2014, the Italian city of Padua hosted the second international symposium Why the world needs anthropologists, which was attended by more than 200 visitors from Europe and abroad. 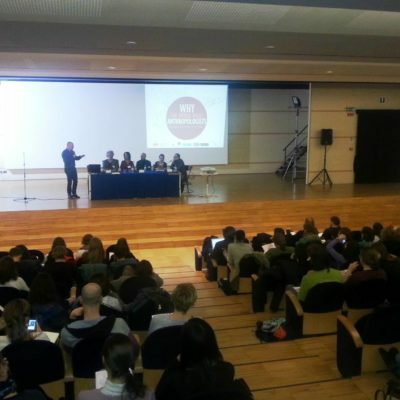 At the event, annually organised by the Applied Anthropology Network of the European Association of Social Anthropologists (EASA) in collaboration with various institutions, the speakers and the audience tried to find out how to establish cooperation between academic and applied anthropology. 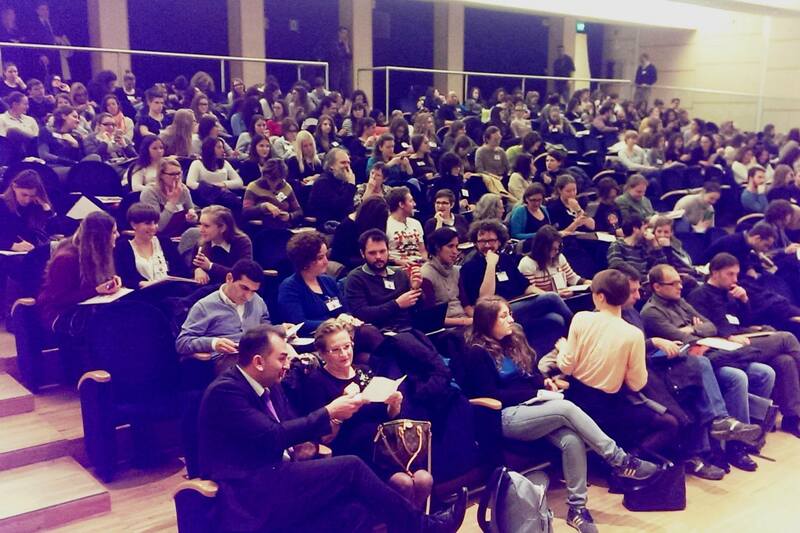 The event was opened by Vanda Pellizzari Bellorini, Padua mayor’s advisor, and Simone Borile, president and director of University Campus CIELS, who welcomed the crowded auditorium at the Cultural Centre Altinate / San Gaetano in Padua city centre. 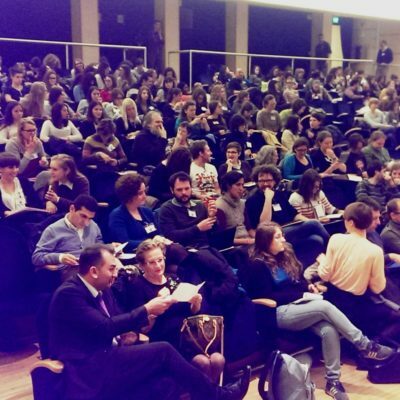 The participants then embarked on a journey which took them from risky undertakings of Antonio Luigi Palmisano, Italian professor of social and economic anthropology at University of Salento, through daring business challenges of Rikke Ulk, anthropologist and CEO of Danish consultancy firm Antropologerne, to getting acquainted with open ecosystems which help improve user experience, which were introduced by Michele Visciòla, co-founder of Turin-based company Experientia. 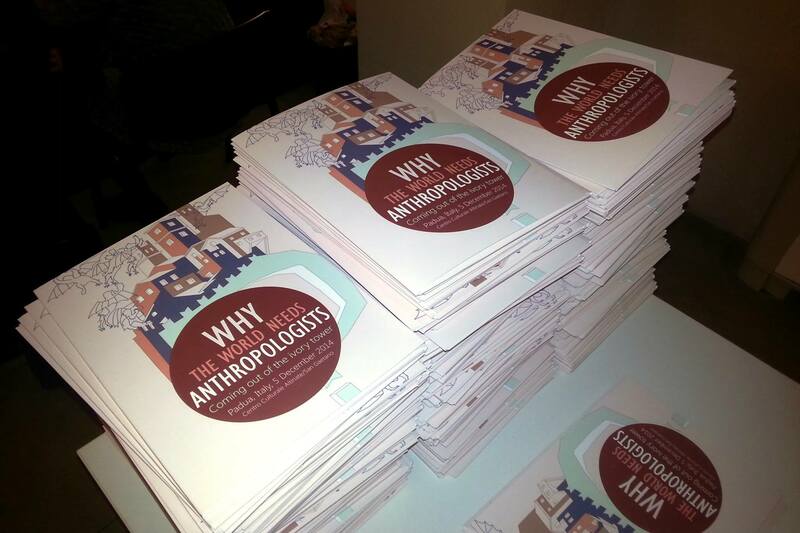 Diverse insights into the practical work of anthropologists continued during the heated panel discussion which was moderated by Dan Podjed, coordinator of the EASA Applied Anthropology Network. 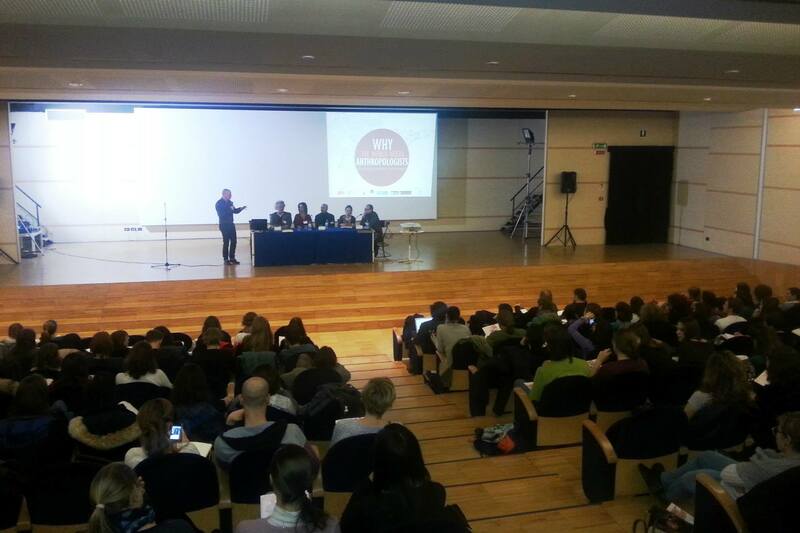 The international symposium was a result of collaboration between Slovenian, Italian, Dutch and international institutions. 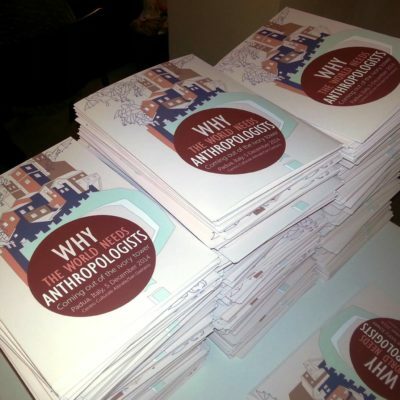 Besides the main organiser, the EASA Applied Anthropology Network, this year’s event was organised by University Campus CIELS, University of Ljubljana, Research Centre of the Slovenian Academy of Sciences and Arts, VU University Amsterdam, and Slovene Ethnological and Anthropological Association KULA. 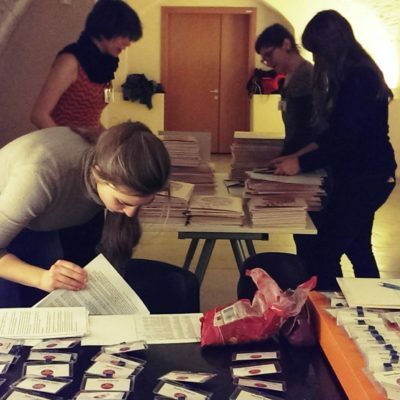 The symposium was sponsored by the Slovenian Research Agency.